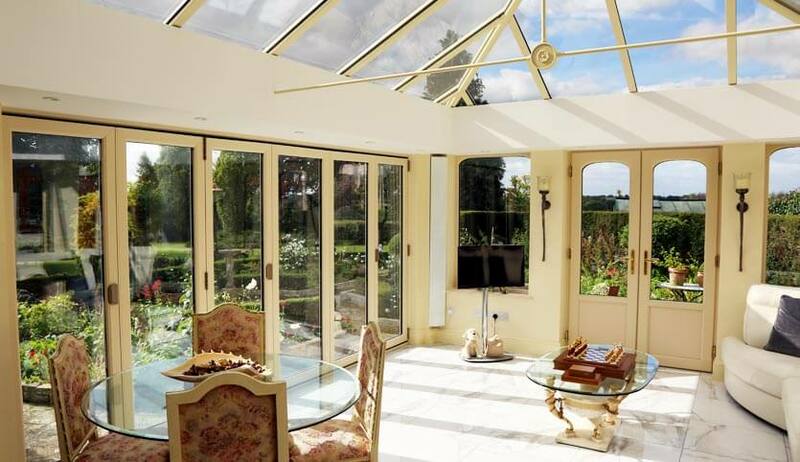 When you need more living space, a conservatory is an excellent option. 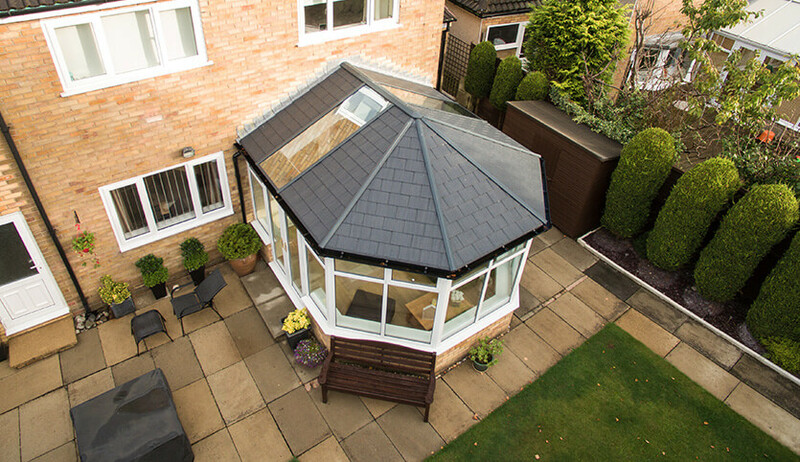 Completely customisable with a range of conservatory materials and conservatory roofing options, we can create bespoke conservatories designed to meet your exact specifications. 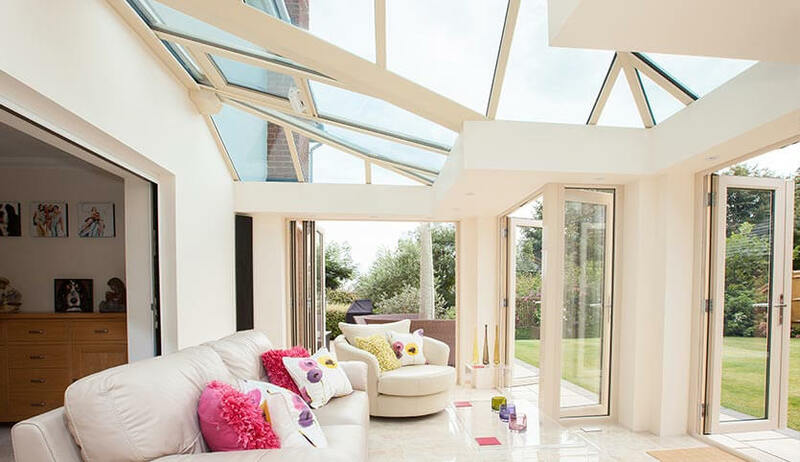 Whether you’ve got a growing family, you need more space for entertaining guests, or you want a convenient area for working from home, a conservatory is a great solution. From traditional Edwardian and Victorian style conservatories to contemporary Loggias and part-brick orangeries, a new conservatory is a great addition to any home and will add value and improve your standard of living. Durable, low maintenance, and cost-effective. The most popular conservatory material for UK homeowners. Sleek and stylish, aluminium is the material of choice for the 21st century. A tiled roof can be specified to match the rest of your home and resemble a traditional extension. 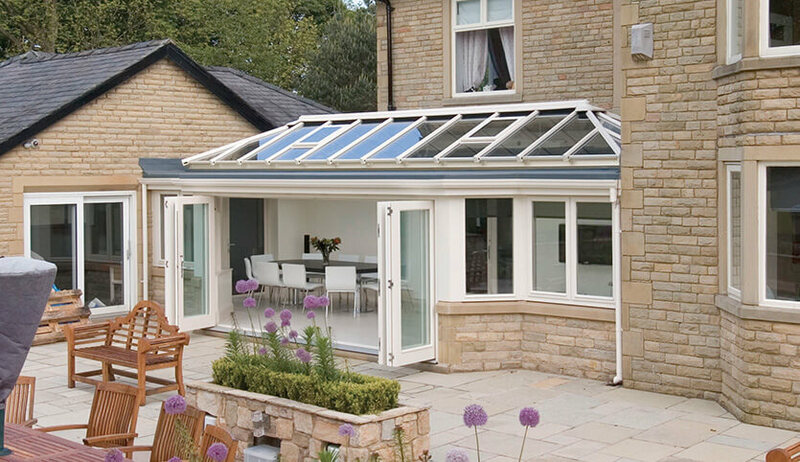 Optimise natural light intake with our energy efficient glazed roofs. Create a beautiful vaulted ceiling with stylish glazed sections. 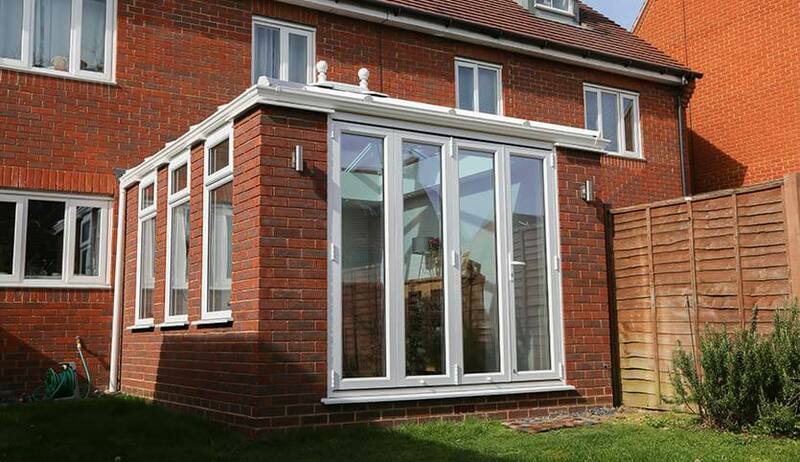 Perfect for orangeries, they will add style and class to any glazed extension. 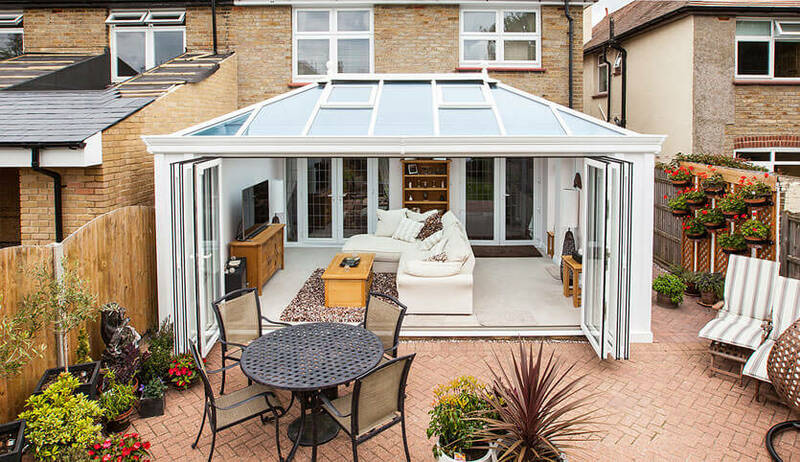 Why choose a conservatory from Fineline? For over 45 years we’ve been installing home improvements, including quality conservatories and orangeries, to customers across Kent. We know Kent like the back of our hand, our local knowledge helps us to find the best options for your home. At Fineline, we’re experienced in both domestic and commercial projects, so no installation is too difficult for us. We are mountains ahead of the competition, see our Trustpilot scores to prove it! Our staff are excellently trained and work to meet industry regulations, meaning your home will be safe and stylish. We know Kent like the back of our hands, not being a national installer means our local knowledge helps us to find the best options for your home. You won’t find a more committed team of friendly specialist experts whose priority is to our customers. If you are looking for a conservatory that won't cost you an arm and a leg, look at our expansive range of conservatories and orangeries. We compete with our competitors on all aspects, including costs. With our flexible finance options, you can be sure to get a quality installation to meet your budget. All of our conservatories offer excellent thermal benefits for you and your family; saving you money on your heating bills. Providing efficient weatherproofing to keep your home warm and comfortable all year round. Offering acoustic as well as thermal insulation, our products will successfully block any unwanted noise pollution. The right choice for those living near busy roads, under flight paths or in town and city centres. Your security is as important to us as it is to you. With a range of locking mechanisms available you can be assured that your home is safe and secure. We are pleased to have Secured by Design accreditation for many of our products.